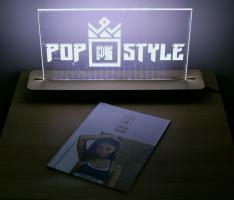 Pop Style Womens Streetwear is a project that showcases street fashion for young women. 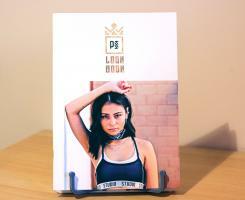 This project is comprised of a printed interactive lookbook of local female models who have styled themselves in streetwear. 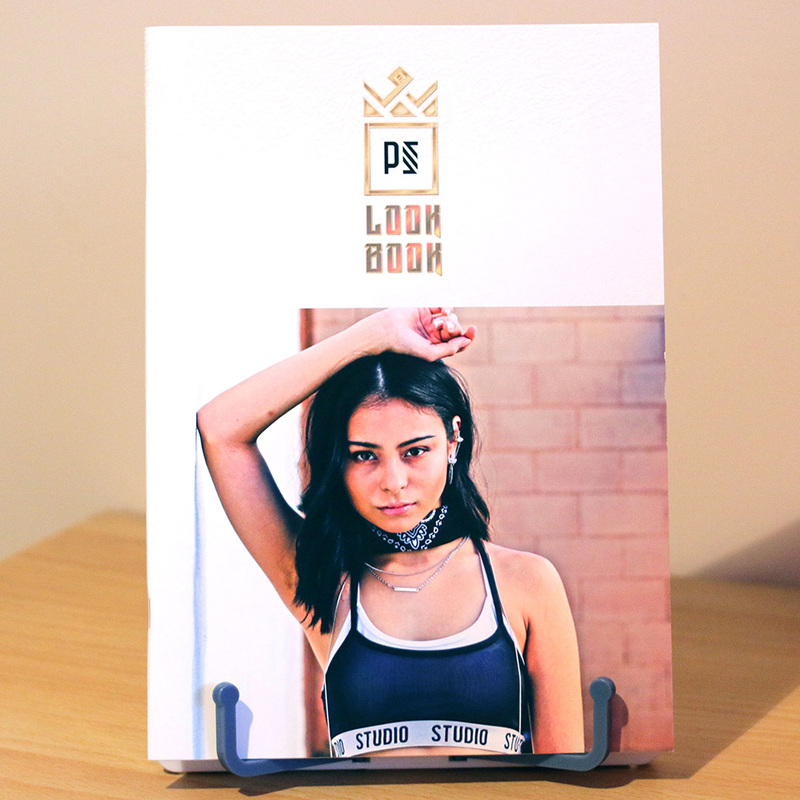 The lookbook has an augmented reality feature which allows the audience to view the photographs in a dynamic way.